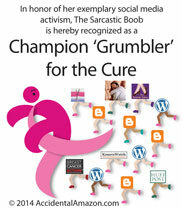 Laugh about breast cancer and other things. To make your own, visit the Pulp-O-Mizer. 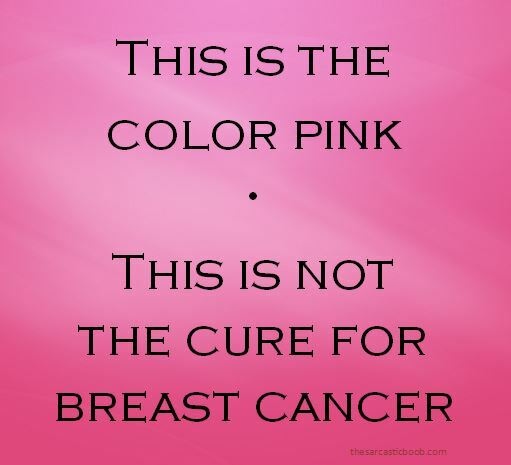 I know this has nothing to do with breast cancer. But did you really think I could resist this one? If you’re having trouble reading the text, press Ctrl and + to enlarge.